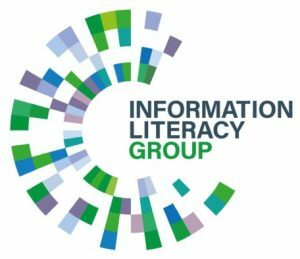 Bookings are now being taken for the latest CILIP Information Literacy Group (ILG) event, Information Literacy Teaching for New(er) Professionals, which will take place at the University of the West of England’s Frenchay campus in Bristol on Monday, March 4th, 2019. 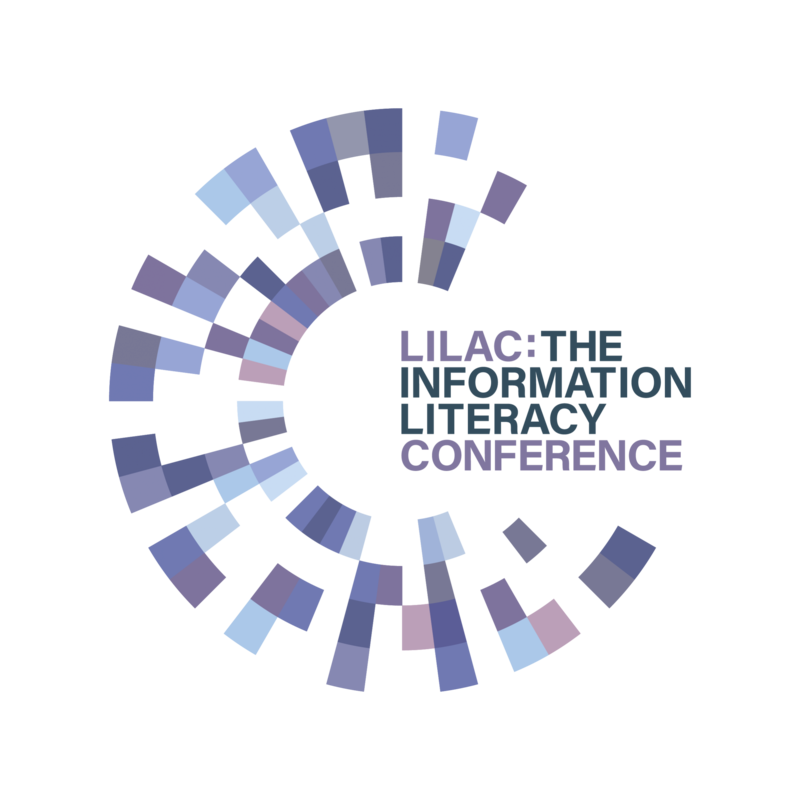 Particularly suited to new professionals or those new to teaching information literacy and associated skills, this day will introduce some key information literacy frameworks and give an overview of key ideas associated with teaching information skills. We will cover information literacy definitions and frameworks, lesson planning, writing learning objectives, and evaluating your teaching, and include examples of practical ideas you could re-use in your own teaching. The session will be led by ILG committee members Abi Ward, Jane Secker, and Andrew Walsh. Bookings are now open, with a significant discount available for CILIP members. Any surplus is reinvested into ILG activities. If you are not a member of CILIP, but would like to save money on this and future ILG events, take a look at how to join.